Interested agents or publishers are welcome to contact me by clicking here. Frank D’Angeli sold his first script to Studios USA. His second script was awarded top honors in the American Accolades Movie of the Week Screenplay Competition. His debut novel, STRANDED, (written under the pen name of Douglas Wentworth) won the 2012 Independent Publisher Book Awards-Gold Medal in sci-fi/fantasy and has been picked up by Vast Entertainment. 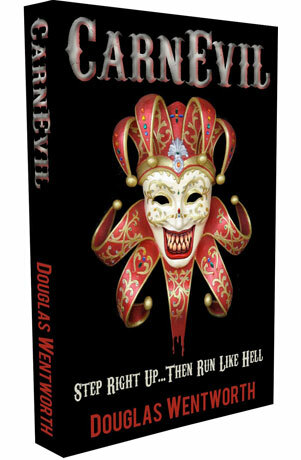 His second book, CarnEvil, was the top rated horror novel in the 2014 BookPipeline Competition. Don't forget to visit the Downloads page. There, you'll be able to view video trailers, download wallpaper, and download free chapters of both novels free. CARNEVIL Temporary Tattoos Are Available Now! Vibrant, full color tattoos that apply easily with water. Kid safe and manufactured with FDA approved ingredients. Tattoo is 3" x 4". Three tattoos per order. We are currently selling t-shirts at some local booksellers, but if you'd be interested in the ability to order t-shirts, like you may with themporary tattoos, then please subscribe to our mailing list. This will also allow us to contact you when new items are available. You will also be eligible for contests or giveaways. Six astronauts escape a doomed Earth. Their passengers: A database of DNA 'strands', or digitized humans. Their mission: to find a habitable planet and ensure the continuation of the human race. But a journey of hope turns to an odyssey of terror as the crewmembers, and the strands, are killed off one-by-one. 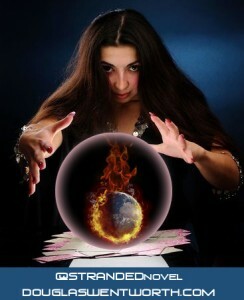 Why Can Some Humans Predict The Future And Others Cannot? In the novel, STRANDED, differences between countries on Earth escalate into an all-out nuclear war. Apparently, world leaders did not, or would not, take their actions into account and predict, or understand, what the outcome would be. Why is it that some normal, everyday people are more capable of looking at a state of affairs, and predict the outcome, better than some highly trained strategists that have more info at their fingertips? 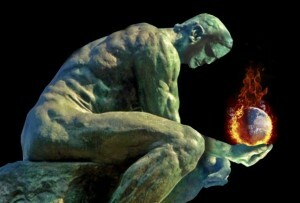 Why is it that people that see the same facts and situations, come to two totally opposite conclusions? And why is it that a 60 year old pharmacist, Elaine Rich, routinely forecasts world events 30% more accurately than professional intelligence officers? Do humans have the right to inhabit (and ruin?) another planet? 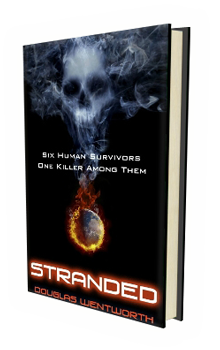 In STRANDED, human qualities such as greed and hatred eventually lead to an Earth doomed by nuclear war. Six escaping astronauts, carrying their passengers, a database of stranded (digitized) humans, head for a habitable planet in hopes of resurrecting the human race. But someone on board feels that humans have no right to seed another planet with their destructive traits, and that person begins to systematically kill fellow crewmembers and delete the strands, hoping to extinguish the human race. Chief Scientific Officer Sandra Hapgood must race against time to save herself, the remaining strands, and the future of humanity. 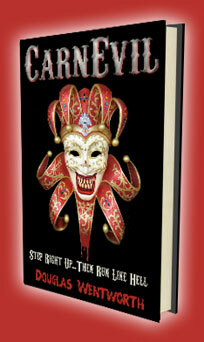 CarnEvil and Stranded, both Book Pipeline Finalists!